When will be The Dakotas next episode air date? Is The Dakotas renewed or cancelled? Where to countdown The Dakotas air dates? Is The Dakotas worth watching? In the Black Hills of the Dakota Territory, the law had little influence on the happenings until U.S. Marshal Frank Raglan and his three deputies arrived in the area. Each with their own unique way of doing things, J.D. Smith, Vance Porter, and Del Stark bring much needed law, order, and justice to the Dakotas. The show only lasted for 19 episodes due to a controversy that arose after episode #18 entitled Sanctuary at Crystal Springs. In that episode, two lawmen gunned down two baddies inside a church and many viewers of that period were outraged by that scene. 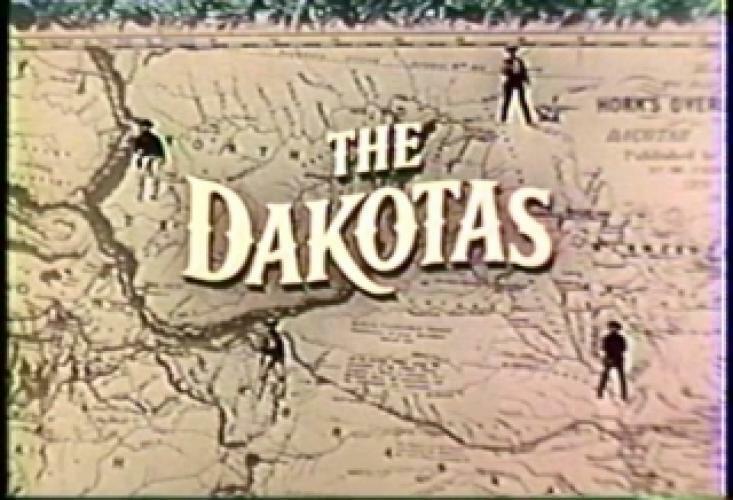 ABC gave into the viewer outrage and only one more episode of The Dakotas ever aired before the plug was pulled. EpisoDate.com is your TV show guide to Countdown The Dakotas Episode Air Dates and to stay in touch with The Dakotas next episode Air Date and your others favorite TV Shows. Add the shows you like to a "Watchlist" and let the site take it from there.